When is change good and when is it bad? So recently I have been watching Shin Godzilla again and saw how many changes this version of Godzilla has compared to the others. For example, this version has the ability to evolve to fit his surroundings, the ability to shoot atomic breath out of its tail and back and his design is like nothing we have ever seen. This had me thinking about another incarnation of Godzilla with a lot of changes. 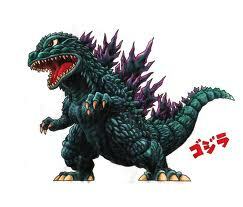 The version I mean is Zilla (aka. the 1998 American Godzilla). 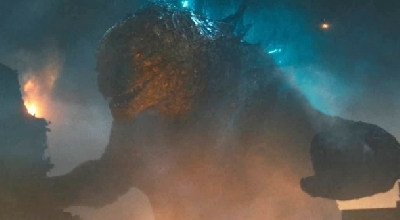 Of course, there are many differences between Shin and Zilla though have about the same amount of changes yet one is loved and one is hated/despised. Godzilla is not the only character that has this situation. 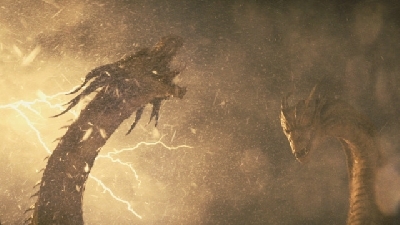 King Ghidorah, for example, has this situation right now with his controversial new incarnation in the Netflix films where he seems to be literal lightning compared to his classic hydra design. Now I can totally see why one's changes are seen as worse than the others, but I do want to ask everyone this question about every new incarnation of a beloved character. When is a change good and when is it bad? 13 Responses to When is change good and when is it bad? Change is fine as long as it doesn't interfere with the basic premise surrounding a character or thing's meaning. For example, Godzilla was born of the post-war's socio-political climate and he continues to embody ideological shifts in Japanese culture. The basic point of Godzilla is to encapsulate cultural anxiety that might compel the Japanese people to engage it. Shin Godzilla does exactly that. The anime trilogy tries its hand at it and even Godzilla '14, while a little more shallow, has seeds of those ideals. The 1998 movie, however, never engaged important topics inspired by Japanese culture or wanted to use Godzilla and his kin as a metaphor. Instead it represented a very American attitude toward adversity: Our own cultural might, particularly military, is enough to eventually overcome any obstacle. And in 1998 it happened. 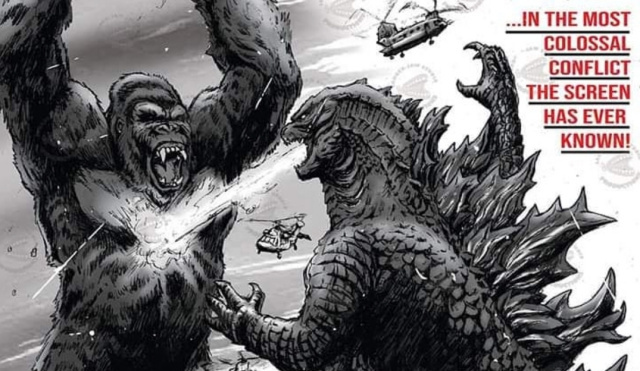 Godzilla was killed by the most basic US weapons, representing the polar opposite of what he's meant to stand for. Godzilla submitted to conventional crisis management instead of challenging it as he had for decades. 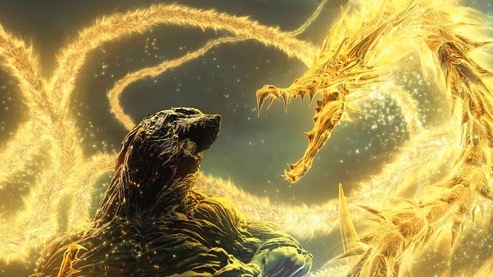 - His super regenerative abilities weren't canon until Godzilla vs. Biollante. - He didn't have a "nuclear pulse", with beams of light and a shockwave coming out of his body, until 1989 either. - He didn't have an alternate, red spiral ray until 1993. - He had never been green, with purple spines and an orange ray until 1999. - He had never been a white-eyed, soul manifested creature until 2001. Adjustments have happened before with and without fan outcry, but in each of these cases, time remembered them as the norm--Because the essence of what the character represented on a basic level remained unchanged. 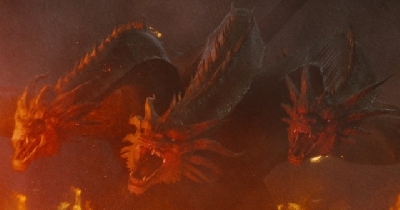 King Ghidorah has been through a lot too. Although, he may be energy in this new incarnation (not confirmed) he's still an intergalactic destroyer from space--Something actually far closer to the original origin than either of his Heisei or Millennium counterparts. But the point is, of course, that he is always Godzilla's arch nemesis--His ultimate foil in any given situation. Affiliation be damned. After 1998 fans went a little bonkers about any minor changes regarding Godzilla and it still haunts the franchise. We had good reason to be skeptical of any new shift, but I think enough time has passed to experiment. You can change the exterior a little bit without forgetting what it all stands for. I do wonder what the difference is between Shin Godzilla and the anime trilogy, then. The former is an award-winning critical success, while the latter.... is not. I'm personally fine with it, but it seems that across the world, the anime trilogy hasn't been as all-received. Is Godzilla the problem? I don't think it is. 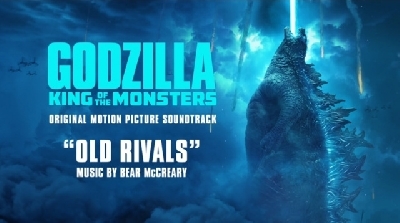 It seems to be more about the setting and the squandered potential of it compared to Godzilla's presence in the setting. Godzilla remains a powerful force that shows the folly of Humanity's struggle in the trilogy, much like other beloved iterations. It helps that he does retain many of the same basic characteristics of other Godzilla incarnations; shape, atomic breath, and power. TheGMan123 I think you forgot durability. I don't think the way Godzilla is portrayed has anything to do with the negative reaction to the anime trilogy. That's another topic entirely. You know what else is acceptable/unacceptable: drastically changing the character's designs. 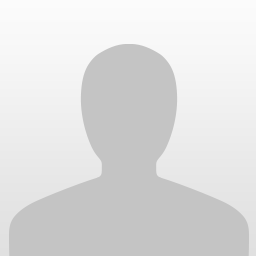 What makes a character's design so unique and iconic is when people are able to instantly recognize it from their silhouette, everything else is just cosmetic. 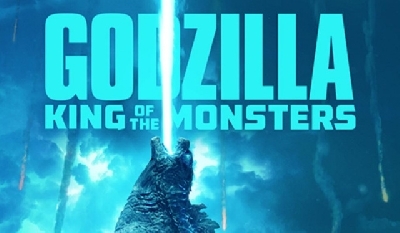 Cosmetic changes are fine, but if you change it to a point where it is unrecognizable, then you've reached a point where it is unacceptable, that's where Zilla failed, that's where the 2005 Kong design failed (link), and that's where the anime MechaGodzilla and King Ghidorah failed. And this is where Hollywood succeeded lately: it gives the characters a much needed updated cosmetic, but they still retain their classic shapes. I explain these in my links. I wouldn’t judge the anime King Ghidorah design just yet. It’s best to see it in action before you judge but I do see your point. Here is a bit of an experiment choose any character and put it in another form like a Chibi for example, they can still recognize it as that character. 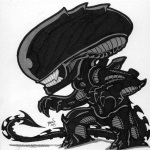 Now imagine the Anime King Ghidorah or Anime Mechagodzilla in Chibi form. You cant really recognize it due to it being drastically different from what we’ve seen. "The Bigger They Are, The Harder You Fight"
To the OP, it is an interesting question. For Godzilla, I don't mind changes in appearance or abilities as long as Godzilla stays pretty true to what she started out as- G. H. (Gman) stated it better. Godzilla has been around for at least half a century and doesn't seem to show signs of dying out. I know 1998 got a lot of hate, but I liked it anyway- Godzilla was still a respectable creature. 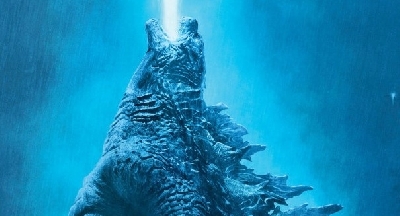 Even Americanized, the movie still showed that Godzilla was good and people sucked. It was a decent stand alone movie but that's about it. Change/evolution just happens over time. Note the origional Godzilla tail vs the 1998 version when research figured dinosaurs didn't drag their tails around. 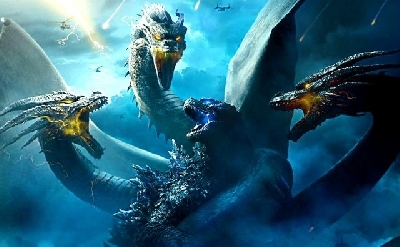 If you changed the of a monster design too much, Like Zilla(I like the monster as its own), Anime Mechagodzilla(Just like Zilla, I like the design as its own thing but not as Mechagodzilla), and Anime King Ghidorah(pretty is much space golden noodle thing). That image of the 1998 abortion next to the original only serves as a reminder of how much better every design is to that. I'm glad its been rebranded, but the best thing would be for it to never appear again. G.H. (Gman) Then you will love my Godzilla fanfiction Gojiverse. Yeah, guys. Come check it out. I have and it's actually an interesting idea that I think could be put into a Godzilla film or a series of films if done right.